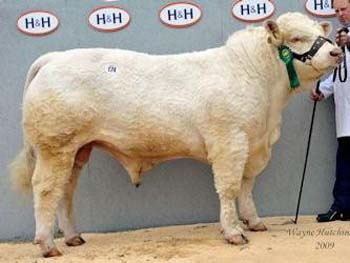 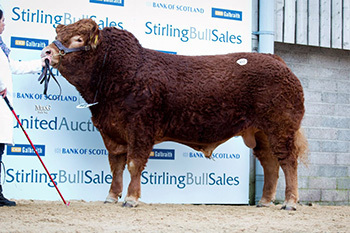 Hearthrob was purchased at Stirling (February 2014) for 26,000gns in a three way partnership with the Balmyle and Thrunton herds where he stood second to the overall champion. 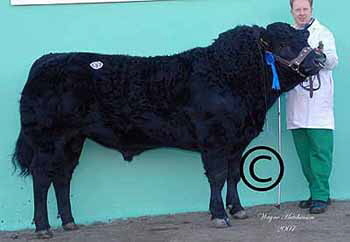 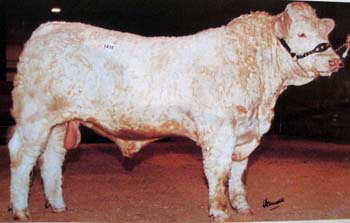 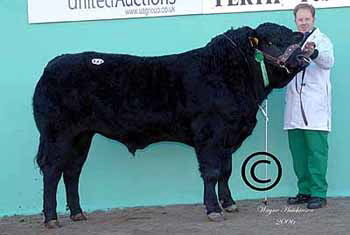 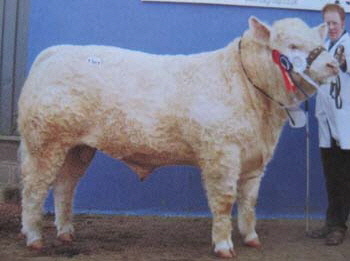 His dam was champion at the Royal Show and interbreed at the Royal Welsh as an 18-month old heifer. 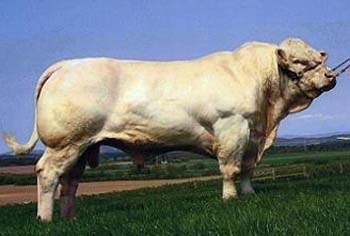 He carries a TSI of +56, SRI of +50, with a calving ease direct of +4.6. 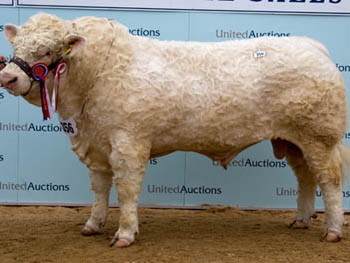 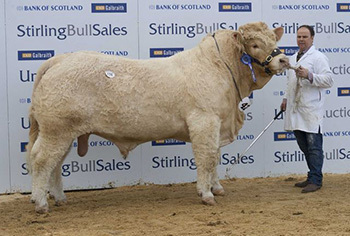 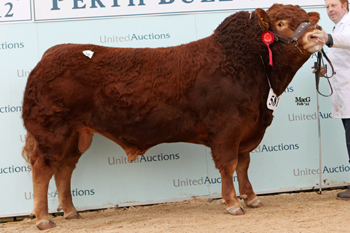 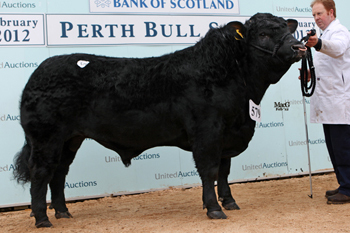 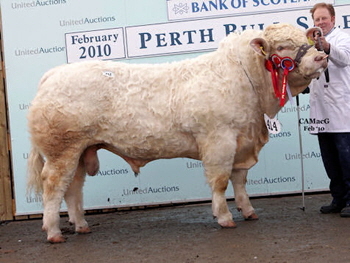 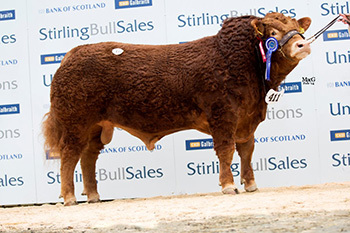 Glenlivet was purchased in a three way partnership in Stirling (February 2013) for 28,000gns with the Balythayock and Balmyle herds when he stood overall champion and sold for the top price on the day. 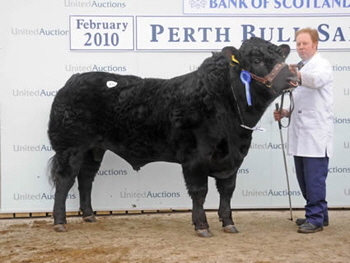 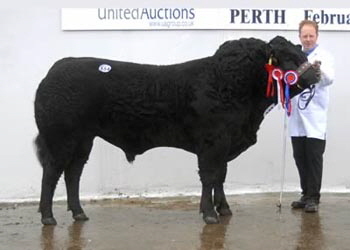 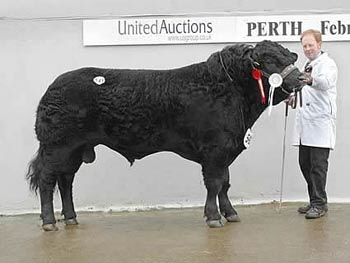 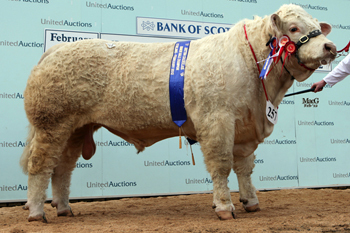 He was a first prize winner and beef breeder champion at last summer’s Royal Highland Show and was also the Scottish Championship winner at Keith Show. 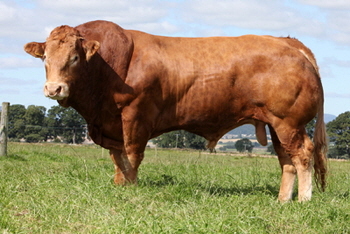 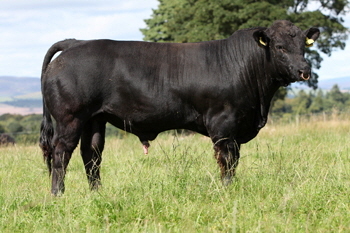 He carries appositive calving ease figure, as well as a TSI of +53 and a SRI of +52. 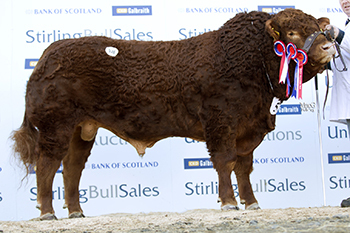 Purchased for 22,000gns in Stirling in February 2012 having stood senior champion in partnership with the Balthayock and Balmyle herds. 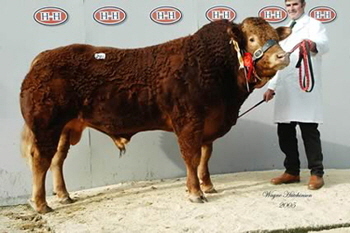 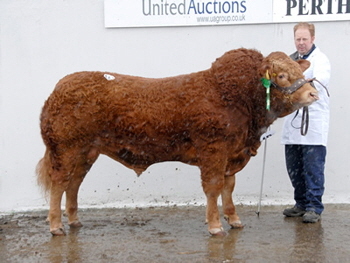 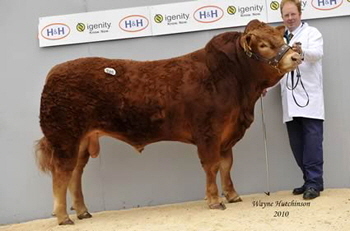 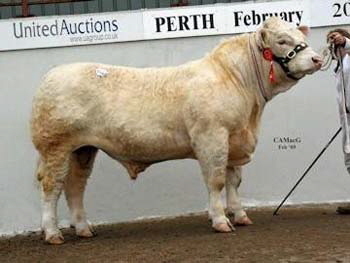 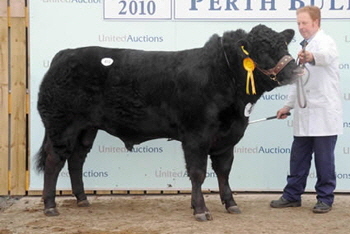 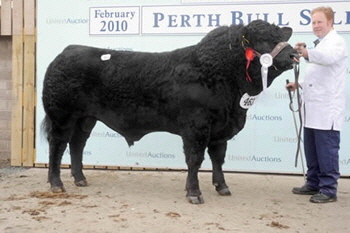 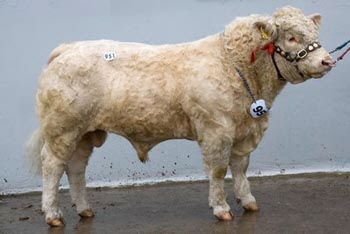 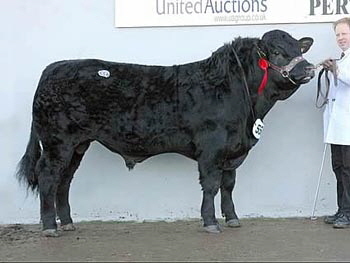 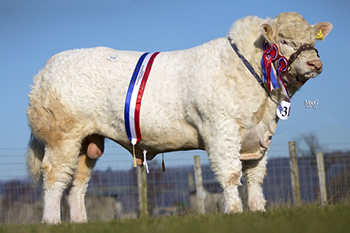 Newhouse Emperor - intermediate and overall champion at Stirling in February 2011 and sold for 13,000gns. 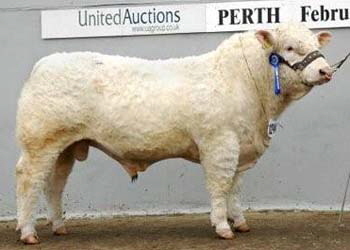 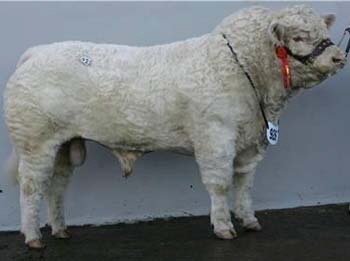 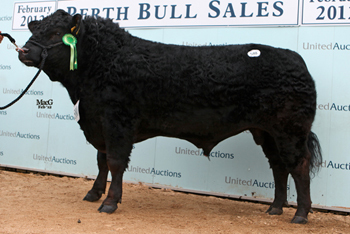 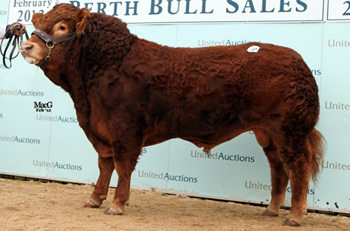 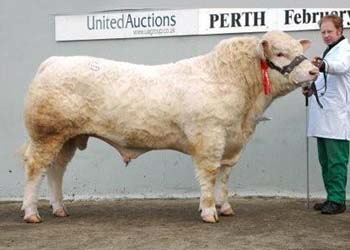 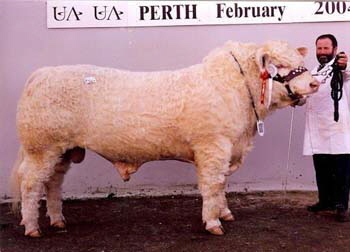 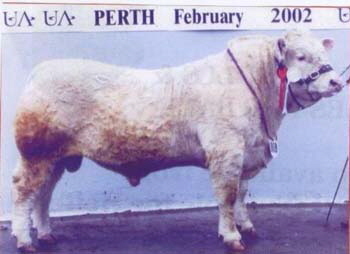 Bought in Perth February 2002 for 20,000gns. 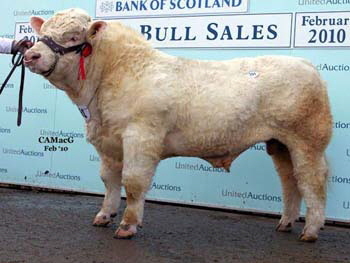 Jointly purchased with the Goldies herd. 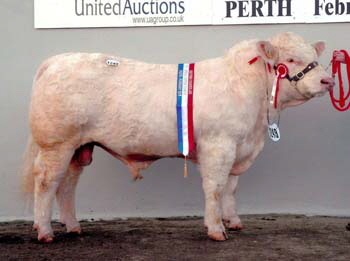 bought for 30,000gns Perth Oct 1995. 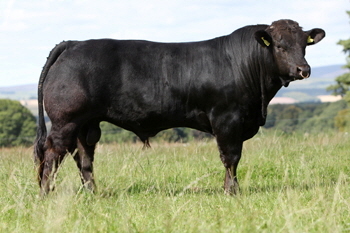 Joss is an outstanding female breeder. 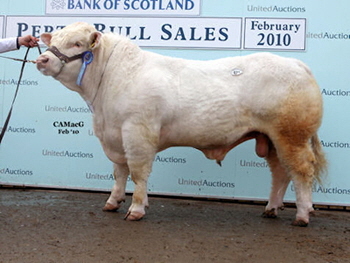 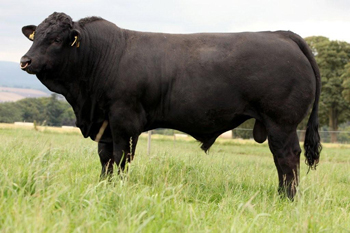 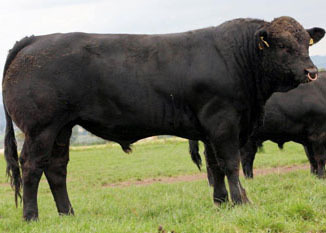 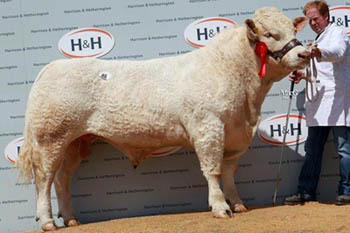 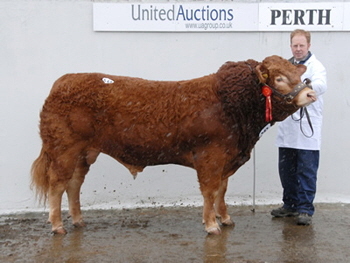 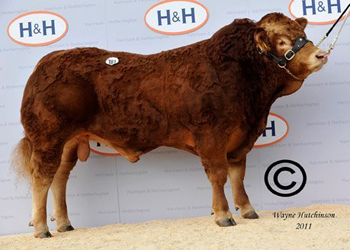 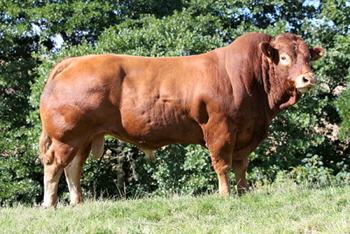 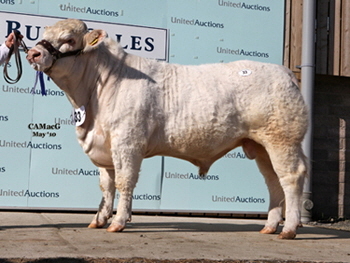 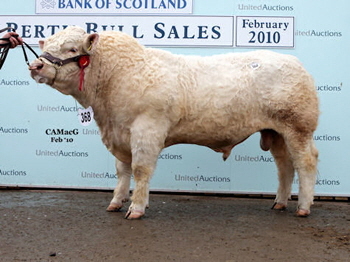 Ferrari was purchased in Carlisle October 2011 from Millington Grange Estate for 10,000gns and has a beef value of +49. 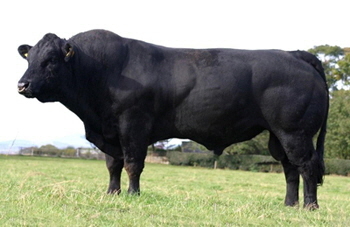 Purchased privately in Feb 2011 aged 12 months, weighing 660kg out of a very exceptionally milky mother going back to Mapleleaf Kickoff which was an embryo we imported from Canada and the sire of Greenhaugh Black Utwo.